With spring finally starting to reveal itself, I feel like I want to unveil my favorite games of all time. I am a somewhat casual, somewhat more invested gamer and have been playing since I was old enough to understand the Atari 2600. Classics like Mario Bros., Donkey Kong, River Raid, and Combat filled the hours as I played with my older sister. Taking a moment to reflect on my favorites, I decided to follow the route of so many YouTube channels and produce my own Top Ten list. “Like” if you agree. Comment if you think I missed something or would argue against me. 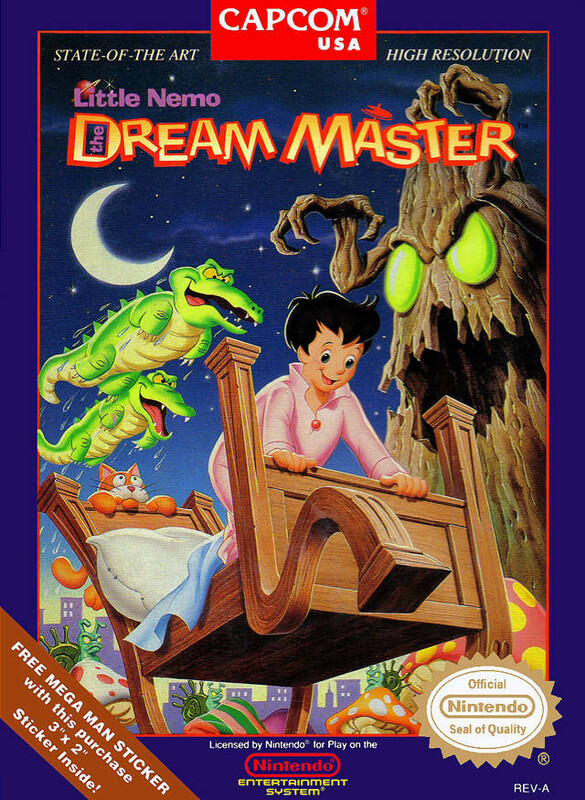 Though this may be a game that most people passed up, this was one of the first games to put to screen the idea of transporting into one’s dreams and do it well. Nemo enters his dreams and has the ability to take on the qualities of different creatures as he navigates different worlds. The difficulty curve on this game was surprisingly high, as the later levels required a lot more awareness and decision-making when switching between animals. 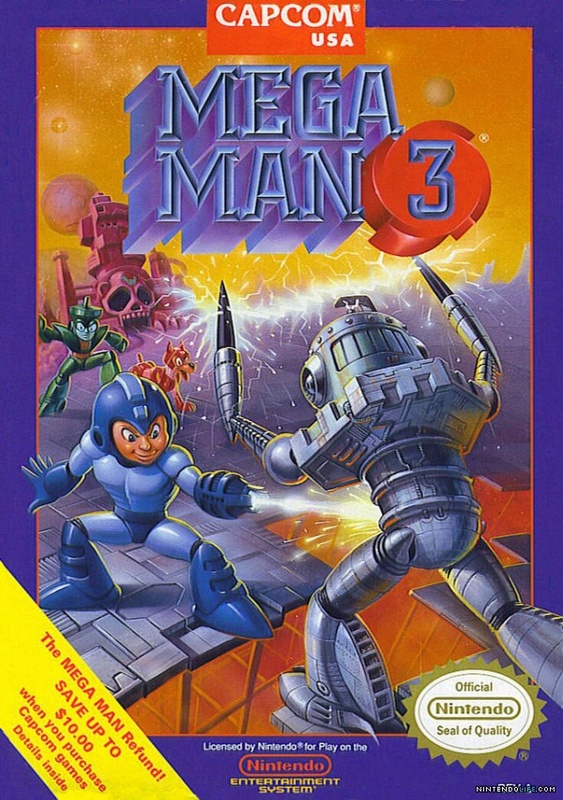 Capcom had been surging with a number of great titles at the time, but few had the success of their final product like this one. 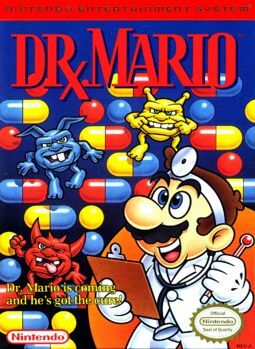 Tetris may be the standard, but Dr. Mario was the king of the NES puzzle games. With the basic task of destroying viruses by stacking matching colored pills on them, the game was easy to learn but difficult to master. It was surprising that using just three colors was enough to make this a worthwhile game. The best part of this puzzle game compared to others, like Tetris, was that the two-player mode expanded the gameplay immensely and set the tone for multiplayer puzzle games of the future. Personally, I got to a point of just setting it to the max level and seeing how many times in a row I could beat it, but I had plenty of practice to master the art of virus destruction. 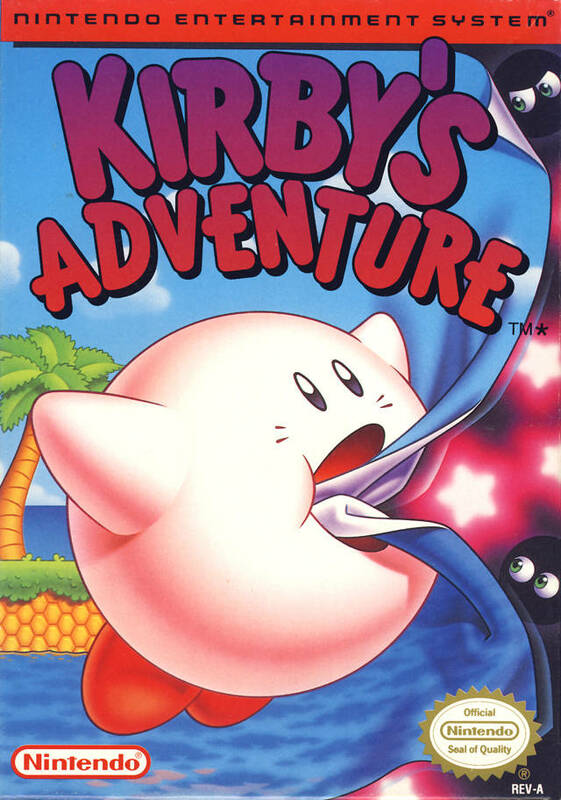 Like Nemo above, Kirby was imaginative and transformative, but few realized that the little pink puffball would so quickly emerge as a key Nintendo mascot. Similar to Nemo, the side-scrolling hero could adopt the special abilities of the enemies to help defeat bosses and power through levels. The difference was that this hero had a much broader range of possibilities and caught on more definitively with players. Spawning a whole series between the console and handheld systems, Kirby proved that he was more power than his stature may suggest. 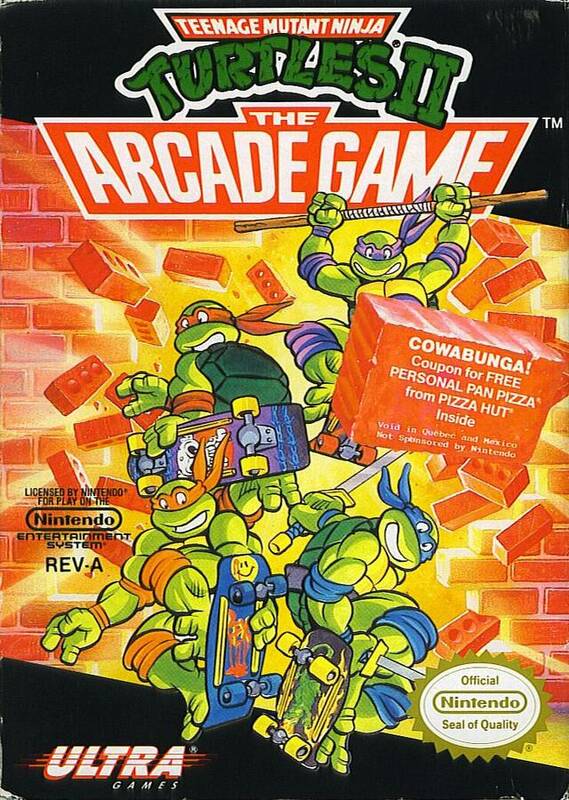 Truly riding on the success of the TV series, TMNT reinvented itself between the first and second games. 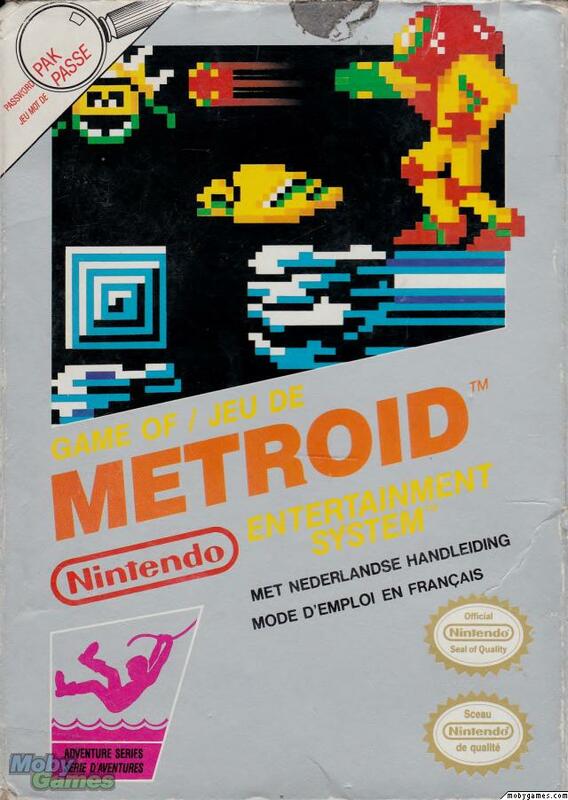 The difficulty level on the first game was so high that most players failed to ever see the ending. Going more with the traditional beat ’em up, side-scrolling style play, the reinvented series started with a strong single/two-player combat system and memorable moments and characters. Konami even hid a variation of the infamous code in the game that allowed for players to start the game off with 99 lives, making it impossible to ever lose (unless you really tried). It is so difficult to choose just one of the games because this entire series for the NES was excellent. The little blue warrior with the upgradable weapons proved himself as a staple of the early years of Nintendo. The bosses may have been somewhat simple at the beginning, but it was Nintendo’s version of encourage fan forecasting of what elements or bosses would appear in the next installment. No matter if it was Wood Man, Toad Man, or Shadow Man, players knew that Dr. Wiley was waiting for them at the end of the game. The save system was interested, as players had to write down a code to return to the game but it helped when a level proved itself more challenging. Blending together some of the best aspects of a few of Nintendo’s other great titles, Samus entered the scene as a heroine who was on a mission to stop Mother Brain from destruction. Ready with an arm cannon which could be upgraded, she battled her way through a treacherous planet to stop her antagonist. The ability to turn into a ball which could drop bombs was a helpful bonus. The identity of who Samus really was somehow stayed a secret until the sequel on the SNES, but it was clear that Nintendo had found itself a newer, more aggressive mascot. 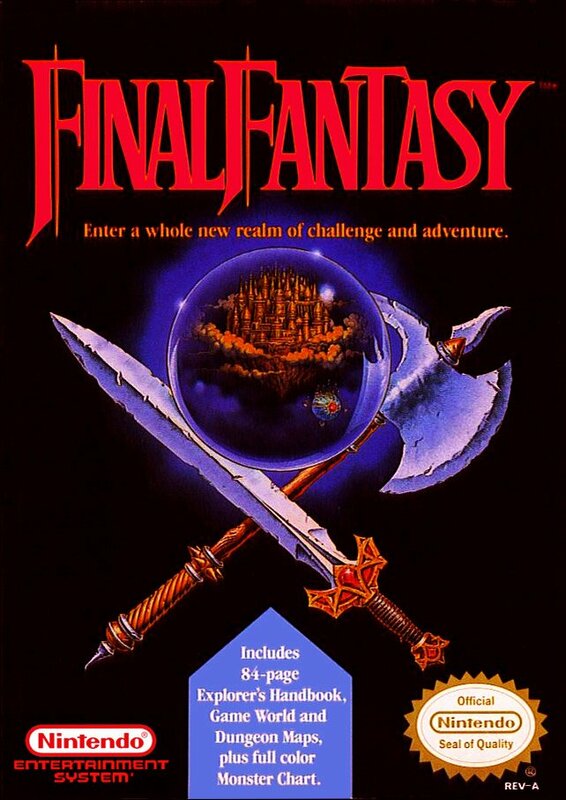 Although not the first role-playing game to capture some serious attention, Final Fantasy had a depth that was truly impressive on an 8-bit console. There were no true main characters, but players had the ability to select their desired party from a collection of different roles. Whether you wanted a band of thieves or a combination with different mages, the customization was impressive for 1990. This game also spawned, arguably, the best role-playing series of all time. I have spent weeks and months playing through Final Fantasy 3, 7, 10, and 12, and it is all thanks to this humble start. Not many would place this game so high on the list. 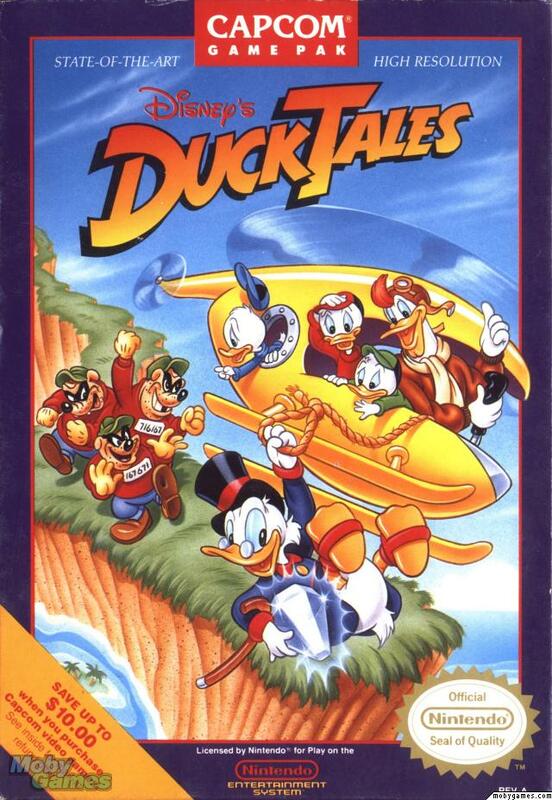 Duck Tales was a fun TV show that got adapted into a console game. There were other attempts that were good but not nearly as successful, including Darkwing Duck and Chip n’ Dale. 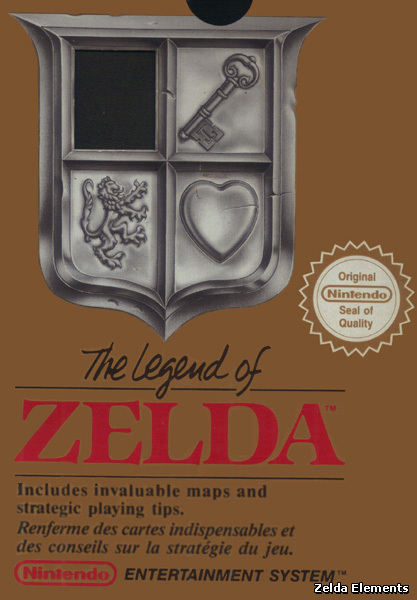 The difference with this game was the combination of difficulty, playfulness, and hidden gems that made this title one of Nintendo’s best. Scrooge McDuck is not a typical protagonist. As an already wealthy adventurer, it would be surprising to find him wanting to put himself in danger, but he does it anyway. Needing to save his nephews and eventually encounter Dracula were interesting extra touches that made this game such a gem. Link has come to save the Princess Zelda and all Nintendo fans immediately rejoice. This was an interesting overhead view adventure game that combined fighting, puzzles, and questing as players explored the world of Hyrule. 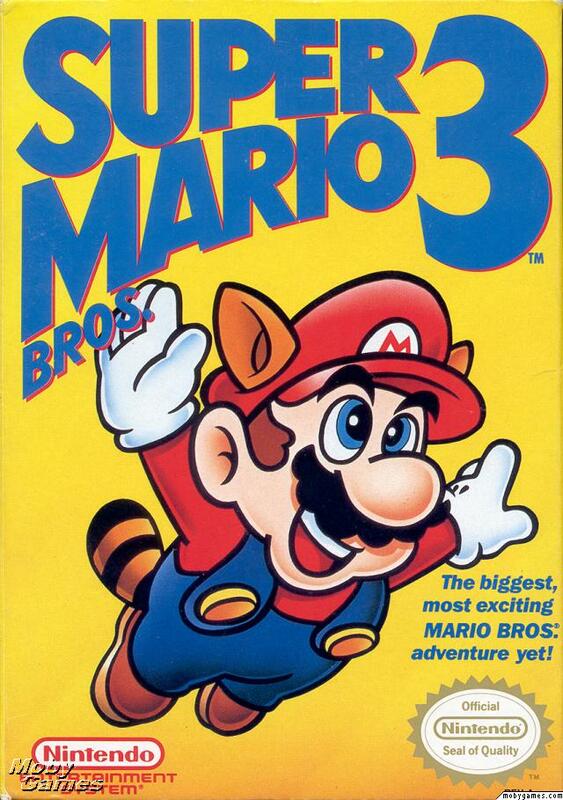 This game sparked a franchise that has produced some of the best games of all time. Link, Zelda, and Ganon are linked for eternity and fans would never have it any other way. Boasting a regular and second quest, the game optimized the early save system and the complexity of the future of adventure games. Stay tuned for the next installment featuring the SNES Top Ten, and like/comment whether you agree or would challenge my list for the NES.